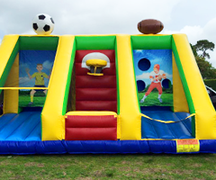 Bounce House & Party Rentals | Bounce2BouncePartyRentals.com Ft. Lauderdale FL. 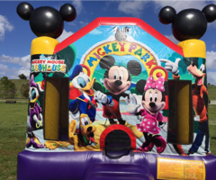 Thank you for visiting Bounce2BouncePartyRentals.com; your source for the best inflatable fun in Ft. Lauderdale and it's neighboring communities. 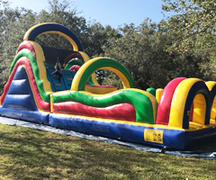 Here you find a great selection of bouncers and moonwalks, exciting water slides, and interactive games design to make your event of celebration a success. From Boca Raton to Hollywood Florida, you can count on 1st class customer service and on-time delivery service. 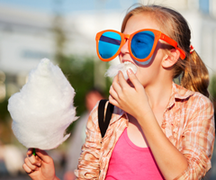 For our local schools and churches we also provide carnival packages that will bring on the fun and meet your budget. 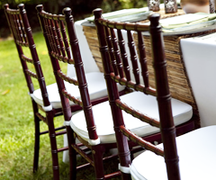 Give us a call and we'll create a custom event package just for you! 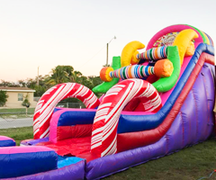 All of our inflatables are manufactured from "Lead-Free" vinyl, and we are licensed and insured in the State of Florida. 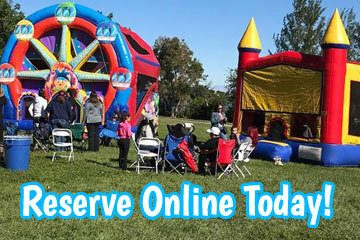 Making your party and event reservations at Bounce 2 Bounce is fast and easy with our new online reservations system. Just click the link below and enter the date and times of your event. Then as you browse through the website you will be presented with only those items available on your date. You can also just explore all the categories and as you see items that are perfect for your party, just click the "Add to Cart" button on every product page, and build your party that way. That's it! It's easy as one, two, three! Let's get your party started now! 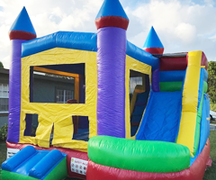 Bounce2BouncePartyRentals.com provides on-time delivery service throughout the greater Ft. Lauderdale area and to its surrounding communities like Boca Raton, Deerfield Beach, Pompano Beach, Coconut Creek, Tamarac, Sunrise, Lauderhill, Plantation, Pembroke Pines, and Hollywood. All of our rental units are cleaned and sanitized before every rental for your child's and your guest's safety. 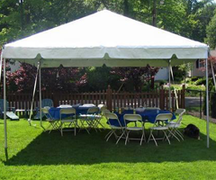 We specialize in birthday parties, company picnics, family reunions, school carnivals, church groups, and community events. Call today and see what Bounce 2 Bounce can do for you! Some of Our Valuable Customers! 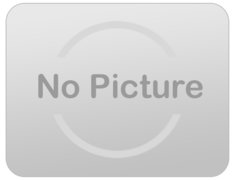 Mr.pernell was a very great experience,he was on time,very respectful worker's, bounce house was clean,is a great professional Business ,was very neat. Very professional ((B2B)) did a great job definitely going to use them in the future. Yes! They are an absolute pleasure to deal with. They always exhibit the utmost professionalism, are very courteous, hard working and personable.